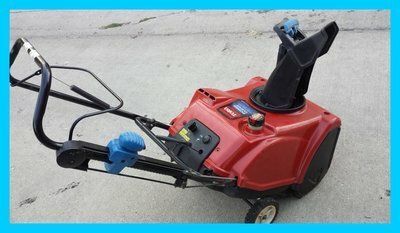 Donate your used mowers and snowblower to somebody who really needs it! 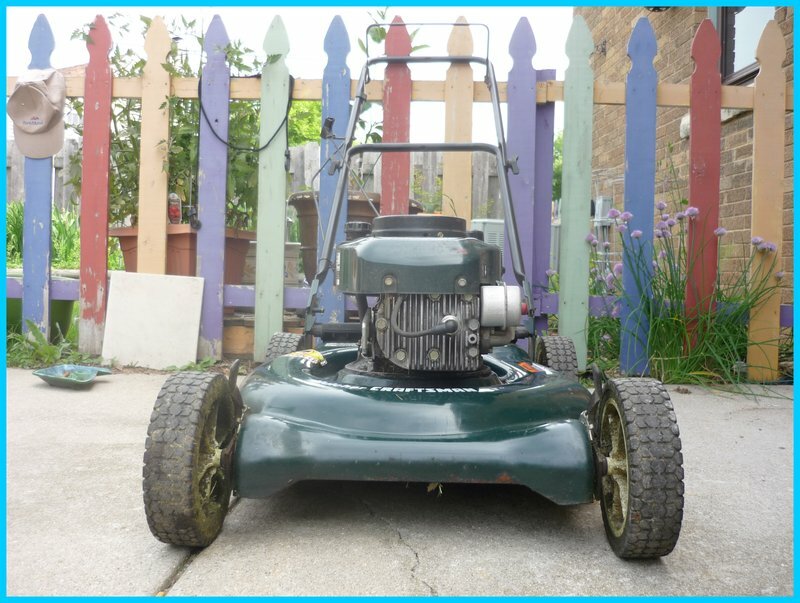 Do you have a used Lawn Mower or Snow Blower that needs a new home? Would you like to donate it to somebody who could really use it but can’t afford it right now? I'm willing to do free tune-ups and repairs on selected Lawn Mowers and Snow Blowers and then donate them free of charge to persons and families who can really use them. Machines that are not running but are in good physical condition are worthy candidates! I’m doing this work in the Milwaukee area only. Please contact me if you have a machine that's taking up space in your shed or garage and together we can find a new home for it. I'll make sure that it's running well and I can deliver to the new owners as well. If you have a recipient in mind, that's terrific! I'll make sure that they get it! Or if we need to find somebody to be the proud new owner of the machine, I can help with that too. This is not a nonprofit endeavor so you won't be able to declare it on your taxes. But think of how good you'll feel knowing that the new owner will be able to get out of his or her driveway in the middle of January! That being said, if anybody wants to give me a nonprofit umbrella under which I could do this work, I'm happy to consider it. 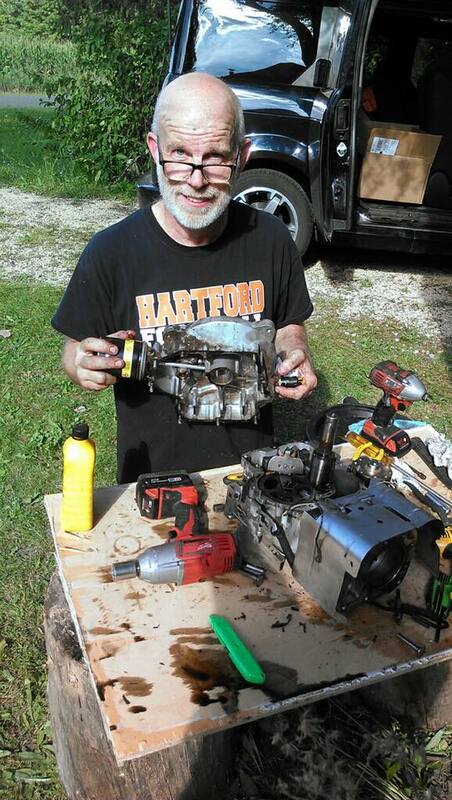 Contact me via private message or text to 414-367-9262 and we'll begin moving your machine to a new owner. Your garage will be glad that you did! Donate those gently (or not so gently!) used machines! Keep them out of the landfill and give them to somebody who can really use it. I'll take care of tuning it up and getting it ready for the new recipient.